Facial Mask BIOAQUA it’s a natural skin care product, gentle and delicate the nourishing moisturizing, helps to improve dry skin. 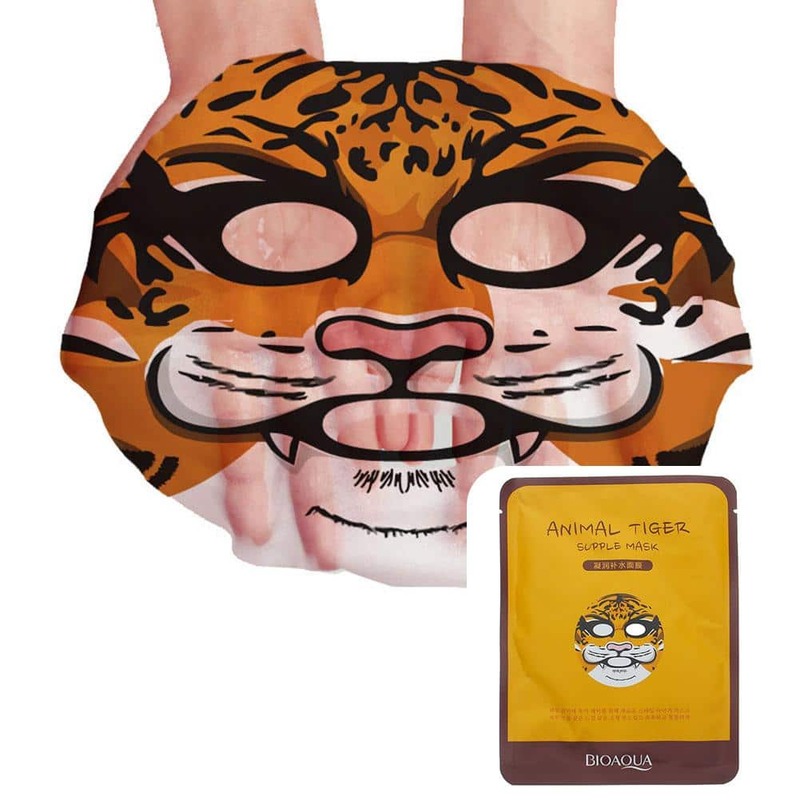 Environmental protection mask paper, reduce the damage to the skin. 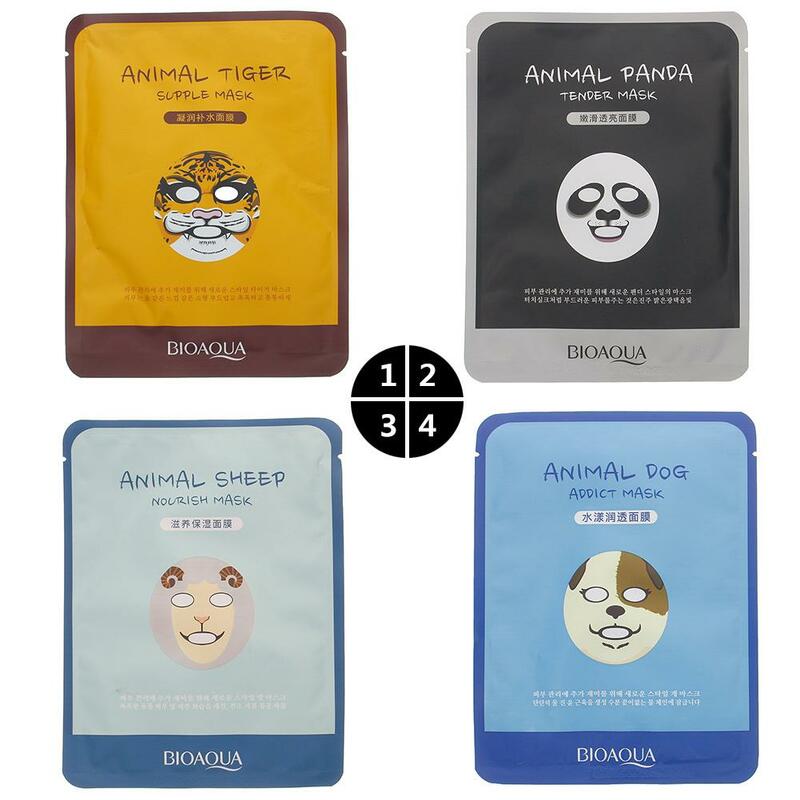 Facial Mask BIOAQUA has an cute cartoon style perfect for face care. Usage: After cleaning the face, apply the mask to the whole face, 15-20 minutes later, remove the mask, gently pat to help absorb. 1. Replenish skin moisture, make skin tender and smooth. 2. Long loading moisture, prevent skin smooth and moist. 3. Nourish and replenish water to help improve dry skin. 1. Replenish skin moisture, nourish and smooth skin. 2. Nourishing moisturizing, moisturizing, so that the skin shine bright. 3. Mildly protect delicate skin, make the skin shiny and elastic lip. 2. Long loading moisture, make skin smooth and moist. 2. Lasting moisture, make skin smooth and moist.